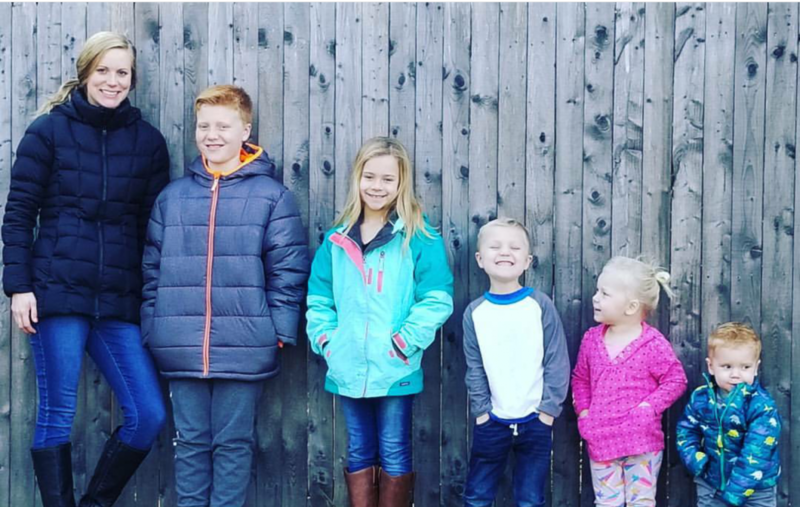 Intro to our fun, LOUD, crazy life as a party of SEVEN! Hi! When I first starting thinking of writing a blog... many many years ago, I had ONE baby! And I thought to myself... what will I write? How will I write it all down and not be nervous about what people think... will anyone even read it?! Fast forward 8 1/2 more years, and here… Continue reading Intro to our fun, LOUD, crazy life as a party of SEVEN!